When Dove unveiled a recent advertisement for Dove body wash showing a black woman removing her top to reveal a white woman beneath, the feedback on social media was swift and damning. But was it too harsh? CMO recently spoke to John Ford, CEO of The One Centre, to find out. Dove’s original TV commercial showed a diverse mix of women removing their T-shirts and turning into each other. But when cut to a shorter version, it appeared to show a black woman turning white. 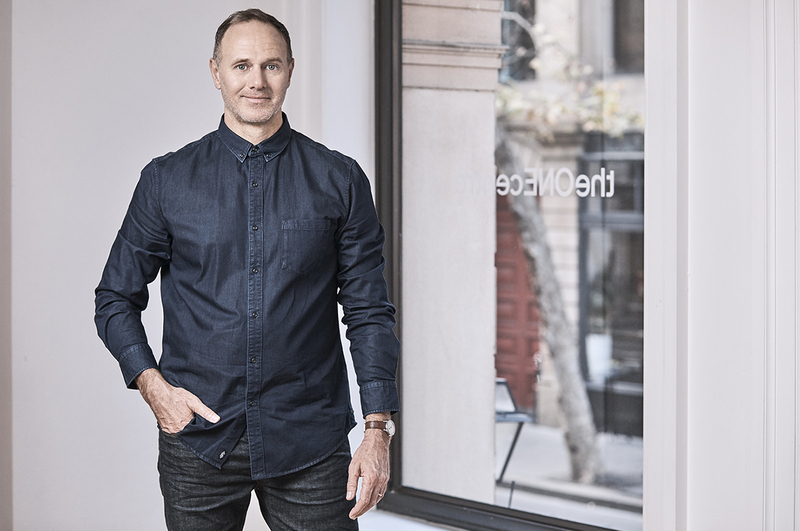 “I think we need to give Dove a break here,” The One Centre’s founder and CEO, John Ford, told CMO. For Ford, the real issue is the ‘space’ social allows for explosive accusations against people, brands and organisations – even those whose whole existence has been dedicated to a cause. Within hours brands can be questioned, or worse, presented as a façade for some deeper evil or unrepentant bias. “Dove and Unilever could do little else but apologise and put it down to a poor selection and edit,” he said. “Yes, they could have done a 360-degree stress test on all possible risks or misinterpretations from the social teaser, but remember, to even see this through a racist lens is counter-cultural for them. Perhaps the spotlight should really be turned around onto those who claim it is so, to ask the question: What in 13 years have you, on balance, seen from this brand that deserves such a drilling? 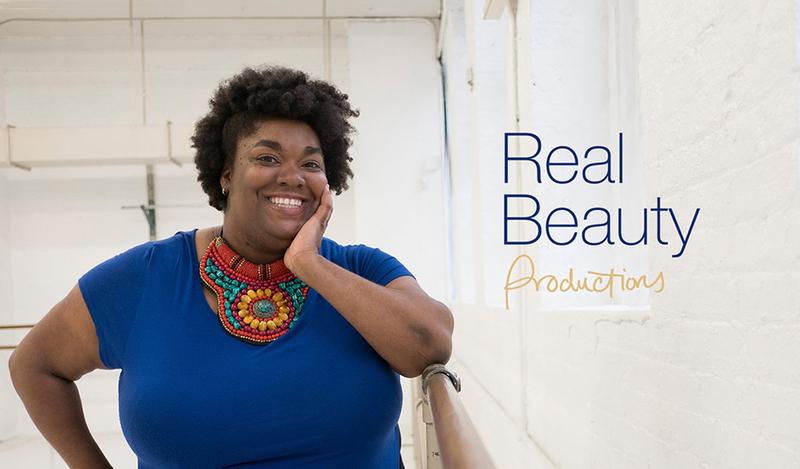 Dove recently launched Real Beauty Productions, a platform which aims to tell real stories about beauty in a series of films, which was profiled by Brand Review earlier this year. The new platform aims to “expand the definition of beauty by putting the power of storytelling into real women’s hands”.